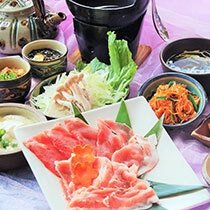 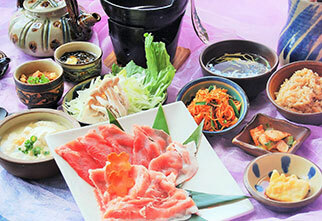 Take a delight in Okinawa's traditional cuisine in the casual and informal atmosphere.If you have wondered what Okinawan people commonly eat for longevity and you'd like to try some out, this is exactly where to go. 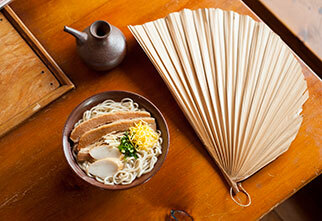 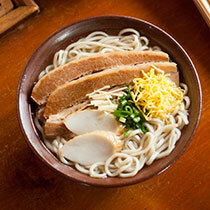 From standard Okinawa soba noodles with various toppings on top, local fried fish, goya champloo and peanut tofu to healthy seaweed dish and sliced raw octopus can be enjoyed along with our wide selection of drinks. 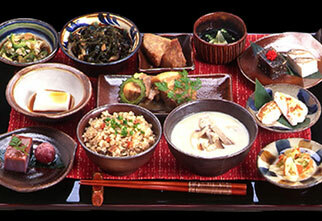 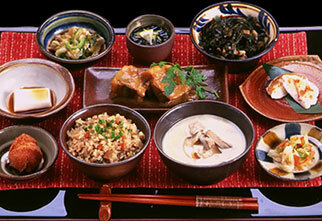 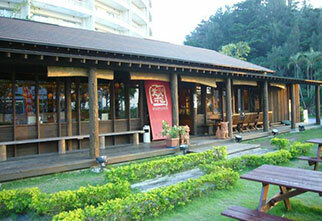 ・About 1 hour and 12 minute drive from Naha airport.